Welcome to BSA Today – a new series of short videos featuring information and updates on timely topics in Scouting. Each installment will provide you with news you can use. 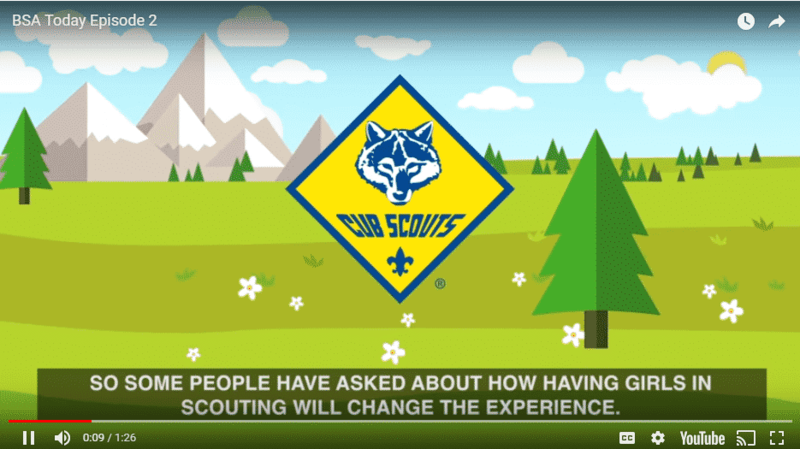 How will having girls in Cub Scouts and Scouts BSA change the Scouting experience? Watch and find out!